BRENTWOOD TOWNE SQUARE - Welcome! 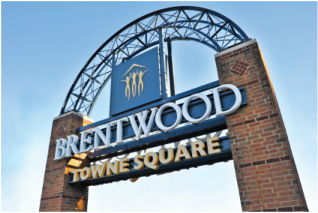 Click to see what's happening at Brentwood Towne Square and around the Brentwood community. Located at the crossroads of Route 51 and Brownsville Road in Brentwood, PA. Just 5 miles south of Downtown Pittsburgh along Rt. 51 / Saw Mill Run Blvd.